"Friendship is very essential. With friendship, comes trust." StreetSmarts Travel is an Australian Registered Business with ABN 20277981013. My name is Gokulan Gopal, married and living in Sydney since 2009. The idea of starting this Street-Smarts Travel is to travel with couple of friends to culture rich places and explore. Also taking my personal interest of travel to the next level. Hence I changed my career from IT to Travel & Tourism. While working part time, I have enrolled into Cert III in Travel and getting qualified in the new industry. My area of interests are Cultural Exploartion, Bicycle Touring and Penny-farthing riding. 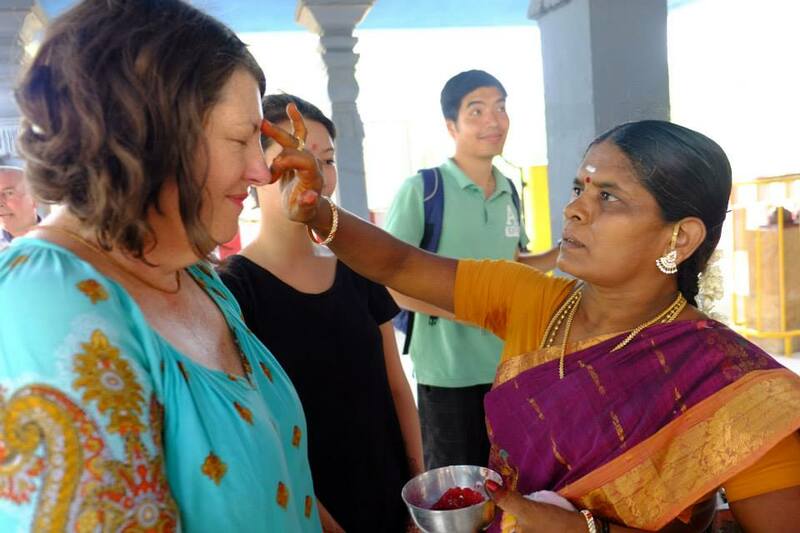 When it comes to South India Travel, I took inspiration from my wedding in my home town where 30 of my overseas friends (Australia, UK, USA & Dubai) came together and enjoyed local food, meeting my family, friends, relatives & local people. I organised accommodation and activities from the time they landed in Chennai. I realized that how hard is to find the right accommodation and design activities around people & culture as there is limited information on the internet and also not many tourists come to that part of the world. More importantly having a friend or known person in the town was certainly helpful. So the travel experiences that designed by Street-Smarts Travel are like a handmade product, each and every detail is looked carefully from a traveller perspective and from a local perspective. 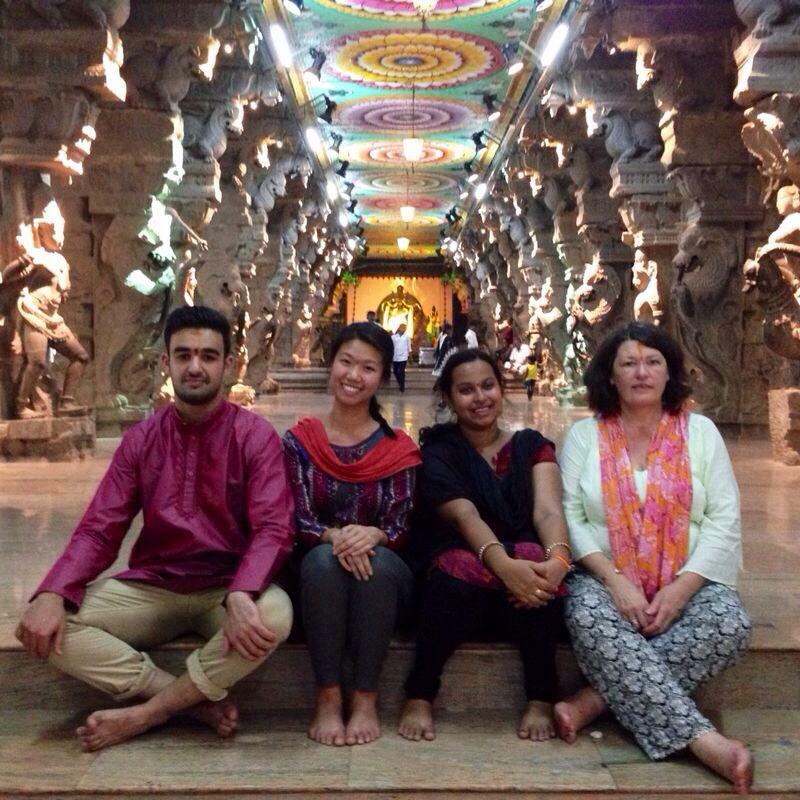 I will be travelling with you in South India Travels when you book with Street-Smart Travel. If you need to contact me directly, please submit this contact form and I will reach out to you by email or by a phone call. We chose Travel Experts from our friends who travelled with us before and who live our values already. They are here to travel with you when Gokulan can't. Also they share their experience and knowledge. A retired teacher, a qualified one-on-one counselling practitioner and her enthusiasm for life and travel goes beyond her smile. She cares about people. Her acceptance & respect for a different culture is exceptional. 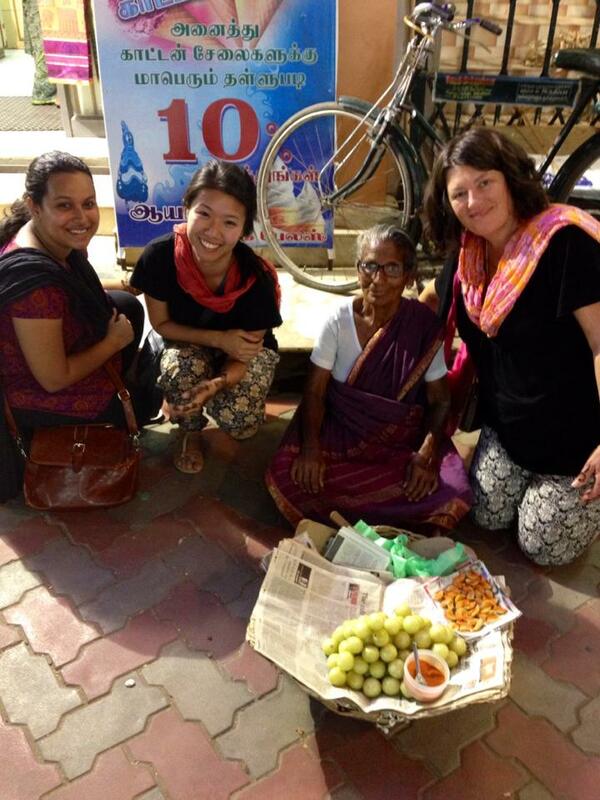 She is interested in purposeful travels and enjoys visiting schools in India. When she came to my wedding in South India, she donated sports equipments to a local primary school. Check out her website http://walkandtalkcounselling.com.au/.